Asociace gumárenské technologie Zlín s.r.o. in the Czech Republic is engaged in the production of building bladders for tire producing machines. The most important part of the tire building machine, on which the raw tire is produced, is the tire building drum. Individual components of the tire are laid on the drum. Our company, Asociace gumárenské technologie Zlín s.r.o., manufactures the building bladders for the production of tires, to be mounted on the tire building drum. By inflating the building bladders, the material is folded around the bead wires. 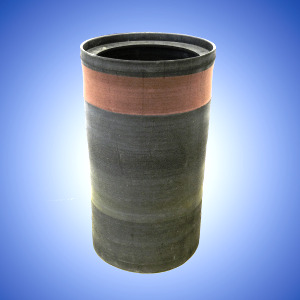 We produce these lateral turn-up bladders for car tires in sizes from 12” to 22”. We also manufacture apex bladders in sizes from 13” to 20” for apex machines. After inflating the apex bladders on the tire building drum, the bead wire connects with the apex. 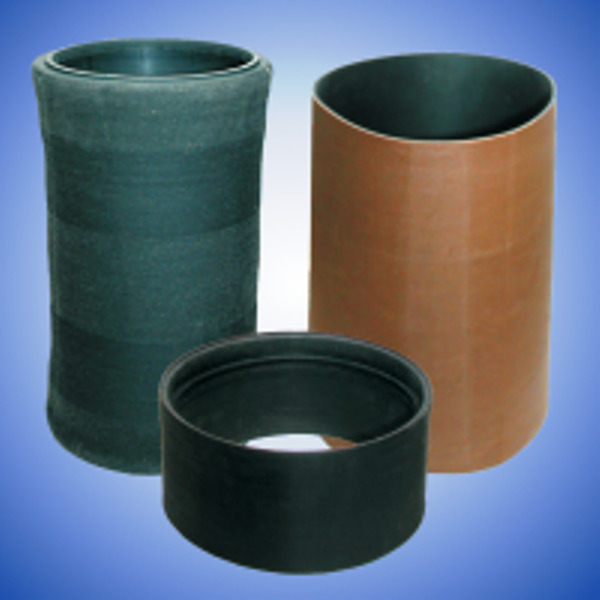 Grooved rubber-coatedspreading rollers – produced in the Czech Republic.